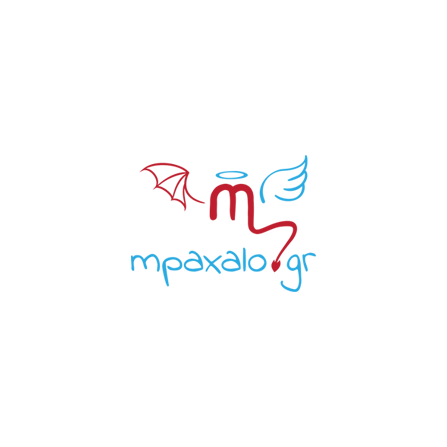 mpaxalo.gr is an entertainment website. Our client is trying to build a trend and offer entertainment to the readers. 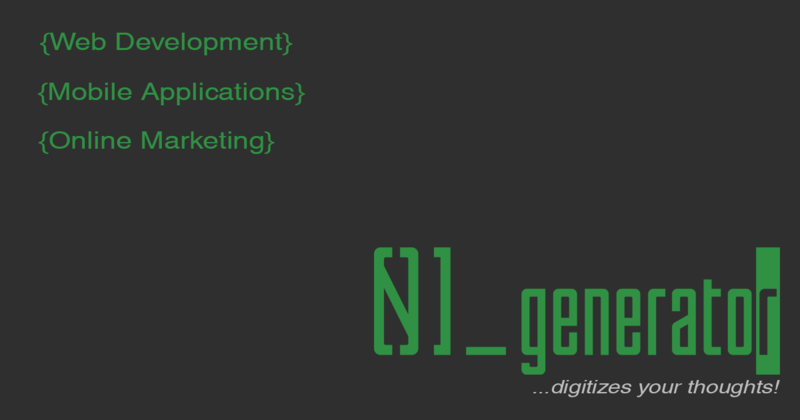 We initiate this project by creating a brand and making its mark to the search engines and social media. This website is build in Wordpress. We have build a unique theme and plugins for certain functionalities like voting system. It is designed and developed to respond fast, be minimal and be user friendly. Although that Wordpress is widely known and used for a blog CMS if you use it right can result high quality web application that is friendly to all users. This project has it constant support from us and it is hosted in our cloud servers.